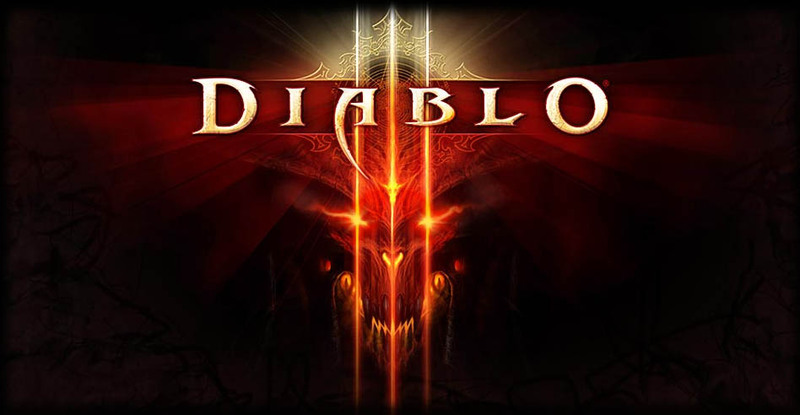 Diablo 3 Beta Release Date - When will D3 Beta Start ? 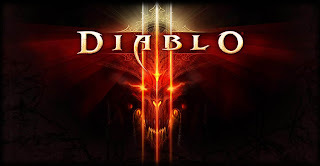 If you are restless about the Diablo 3 beta release date or you ask yourself when will D3 closed beta will start, know that this date is very close. The beta is already live for Blizzard's Friends & Family, so it's just a matter of one of two weeks (I hope) until the first wave of players will receive their D3 Beta keys. The most optimistic forecasts say that the beta will begin somewhere in the middle of September, and I personally think that it will be around September 16th. Being so small (you can finish the D3 Beta in under two hours) the players will get bored relatively soon compared with SC2 beta test. For this reason I believe that the beta test for Diablo 3 will not be very long 1-2 months tops. The big date for all the gamers is the actual release of Diablo 3 not the beta. Anyway, the beta will be fun to play but it will be only a taste of things to come. So lets hope that the release date for Diablo 3 beta will be here shortly and we'll get lucky to get a key to begin our quest in the world of Sanctuary.